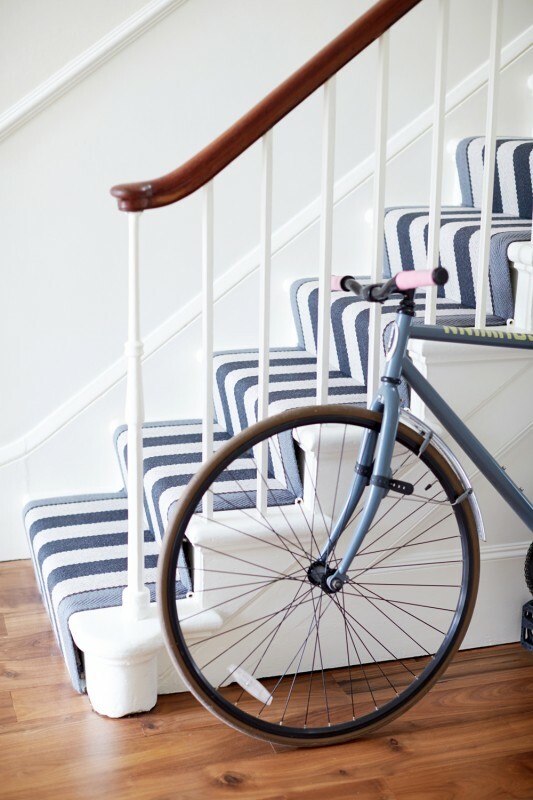 We’re delighted to announce that from this month we are stocking the fabulous range of flatweave stair runners and rugs by Roger Oates. We’re huge fans of the Roger Oates brand ourselves, so this is a really exciting development for our showrooms. Roger Oates combine chic, modern designs with traditional weaving techniques to create products that are truly authentic – smart and classic design statements that will stand the test of time. 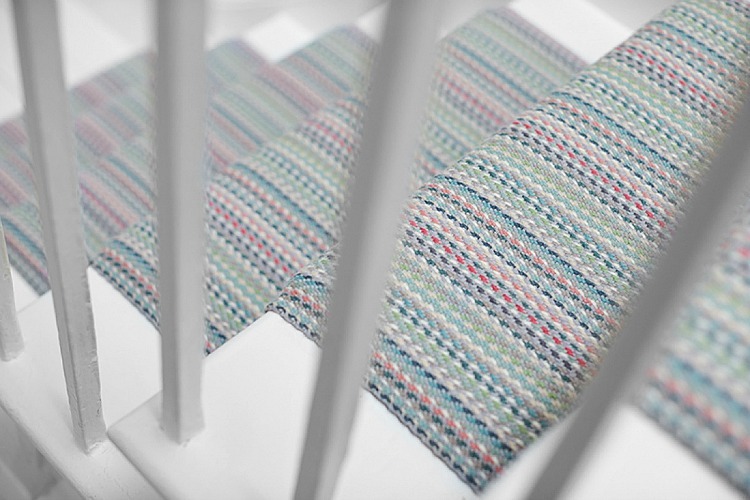 All of the stair runners and rugs are traditionally woven within two UK mills and made from 100% wool. Production is small-scale due to the traditional shuttle-weaving process and each product is carefully hand-finished by skilled craftsmen. Across both of our Worcester and Solihull stores we will be showcasing some of the most popular designs from Roger Oates from contemporary ‘Kobe Jade’ and ‘Catham Mallow’, to classic designs ‘Cheltenham Old Raspberry’ and ‘Catham Turkey Red’, which have been in the range for over 25 years. If you are after a specific design you can always go bespoke thanks to the specialist design service offered by Roger Oates which allows you to choose custom colours and samples made to order. There is also the beautifully crafted Shetland Flatweave range – an eco range of classic flatweaves using un-dyed 100% Shetland Wool. The result is a natural palette of timeless styles. Fitting a Roger Oates Flatweave requires skill, craftsmanship and considerable attention to detail. 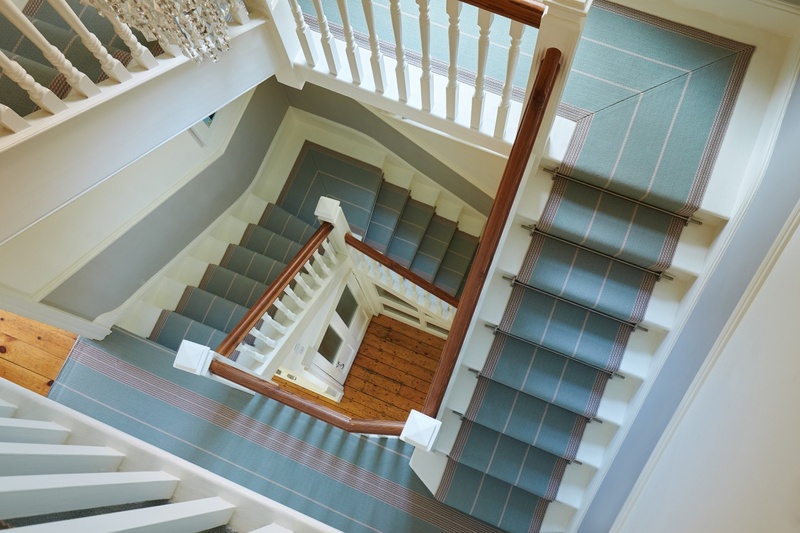 We use only specialist fitters to fit our stair runners so that you can rest assured that the time and care will be taken to achieve a finish of the highest quality. 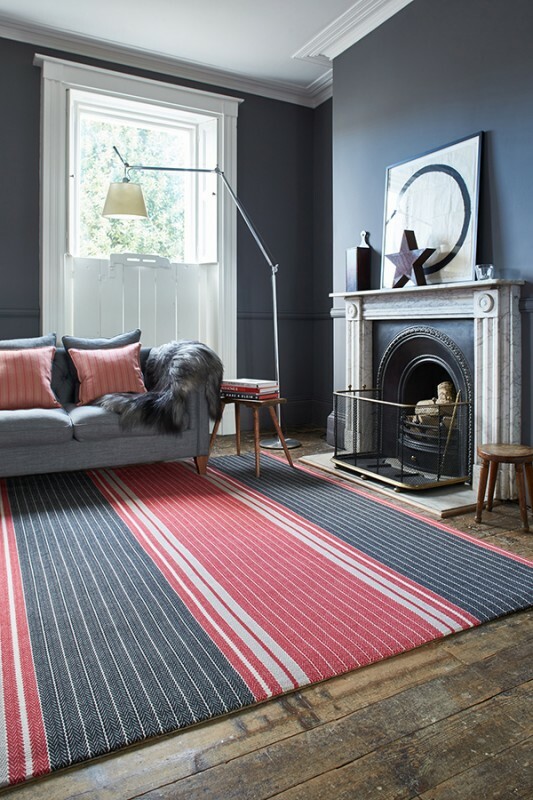 The Roger Oates range of rugs can be sure to create a statement in any home. 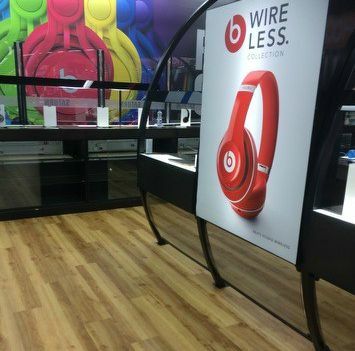 The extensive range of runner designs can be sewn together to create bespoke designs, or used simply as a narrow width in hallways and entrances. 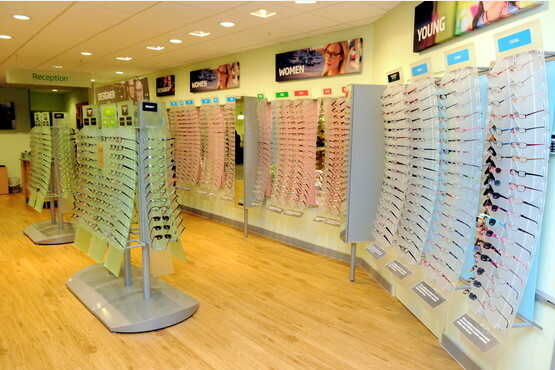 Whatever idea you have in mind, come and talk to us and we will be happy to help. 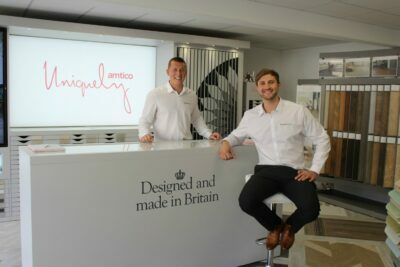 We look forward to welcoming you to our showrooms to view this beautiful range and hope that you’ll love it as much as we do!